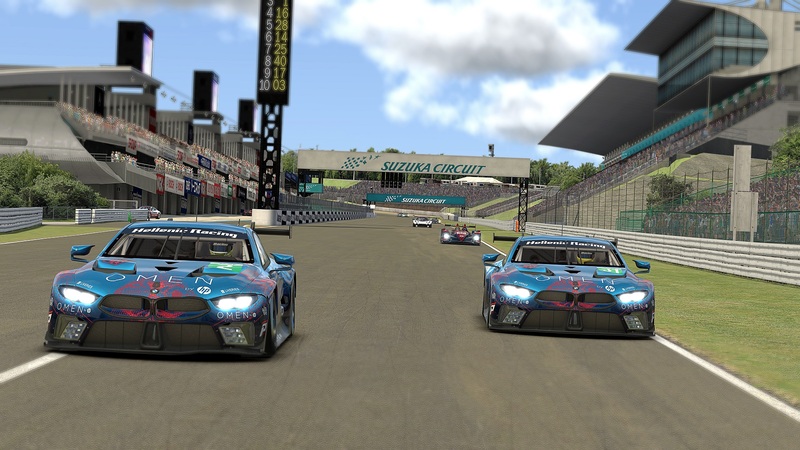 It was the end of the summer of 2009 when 10 very active sim racers decided that it was time to bring this team to life. We had some changes in the drivers line up during these years. Our mutual love for racing and the true relationship between us, helped us to become stronger. 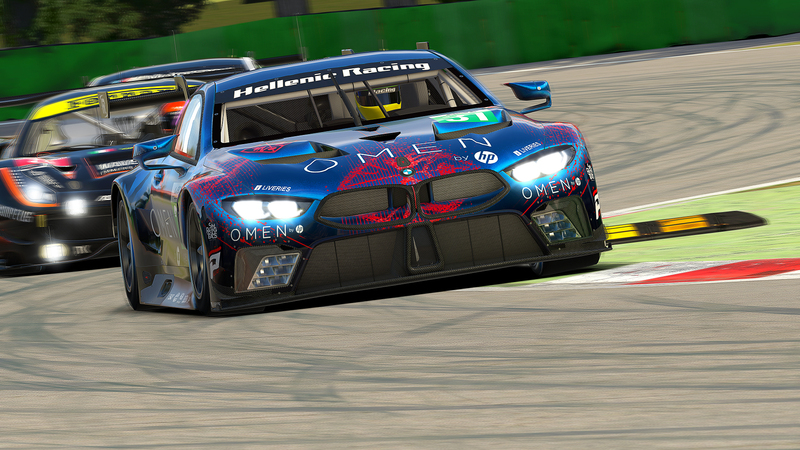 The last year we had many new things in iRacing ( the sim we mostly race) and in our participation in leagues. We had the big step with directX 11, new elements like the dynamic tracks, different time of the day and headlight s, and of course the new cars and tracks. The big highlights of the new content was the Formula 1 Car McLaren MP4-30, the 2 new GT3 cars (Audi and Mercedes) and the Nürburgring the track that enabled the some legendary endurance races. 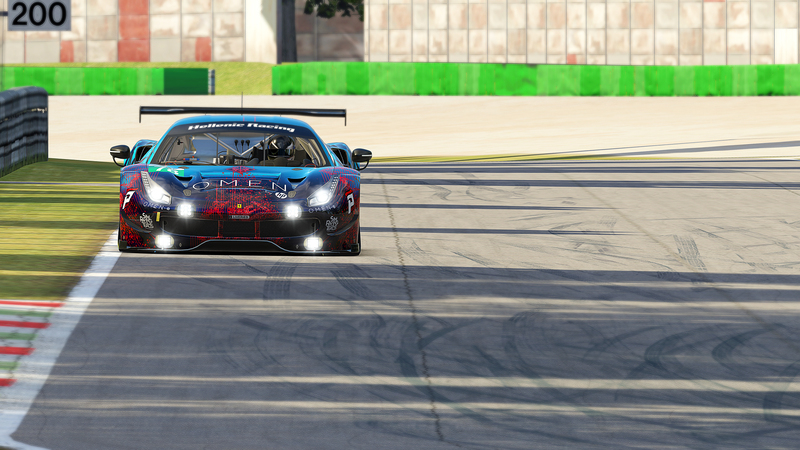 We also tried to win a spot for the new official Βlancpain GT World Championship Series without any success but it is our first goal for the new year. Also this year we had our brand new Sponsor Pallas Parts (www.Pallasmarket.gr) that is always by our side and something new that we will announce shortly. Happy 7th anniversary to Hellenic Racing team drivers, sponsors, staff and fans !! !